The Tri Town Special is our most popular tune, and for good reason. 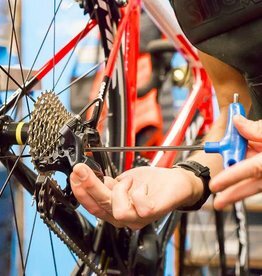 It's thorough, detailed, and is usually the right amount of work to keep most racing-level bikes working in top condition. 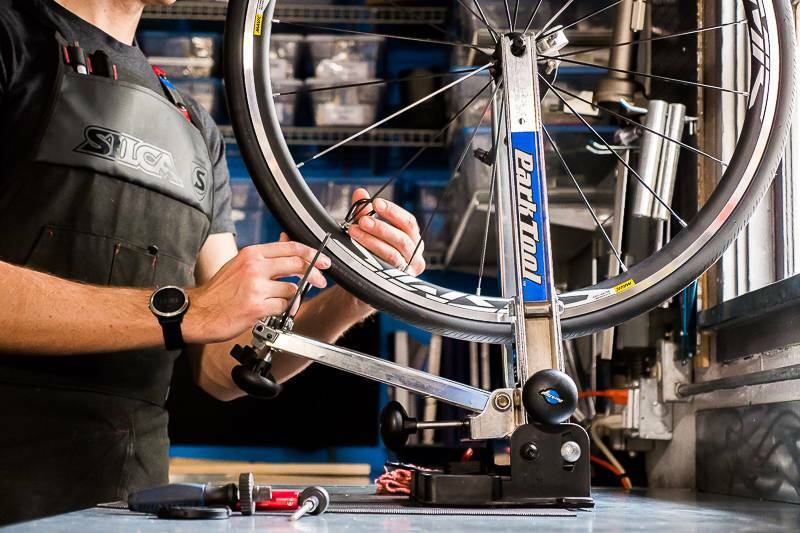 Most athletes have this tune done a couple times a year, but is a great tune to do whenever your bike and drivetrain are in need of some serious TLC. 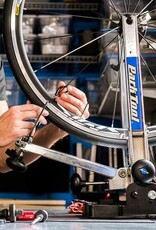 Great Bike tune up and fitting! What a difference it makes - the ride was smooth, easy and fast today! Oh yes the aero bars were great too!